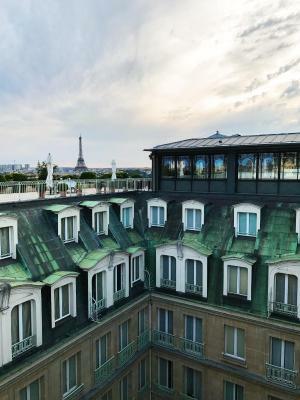 Lock in a great price for Le Meurice – Dorchester Collection - rated 9.3 by recent guests. 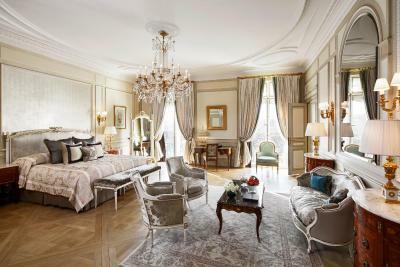 Le Meurice is not just 5 star, this is next level luxury. The staff are almost too helpful! It happened to be my birthday whilst there and the staff organised multiple gifts from wine to French toast with candles, without anyone telling them it was my birthday. 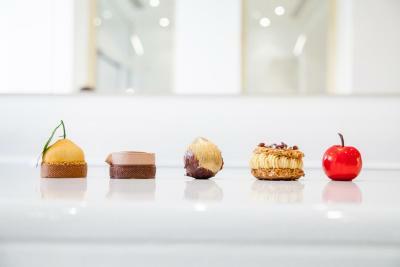 Even if it had not been a special occasion, the service, the breakfast, room and location are all excellent. 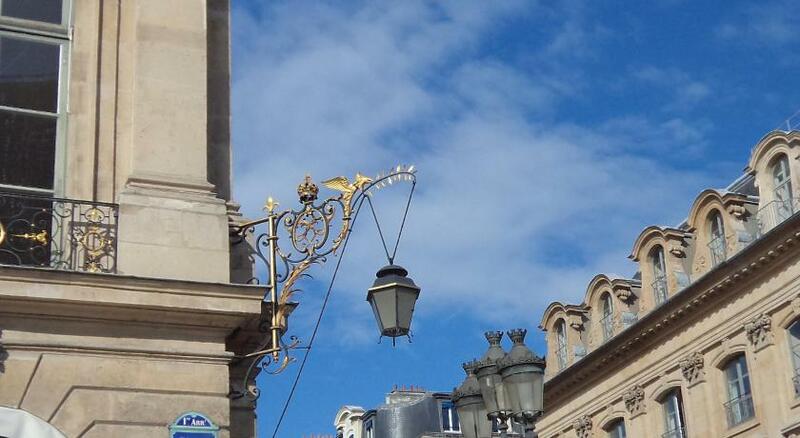 The service and the staff are exceptional , the bar and the restaurant are great . 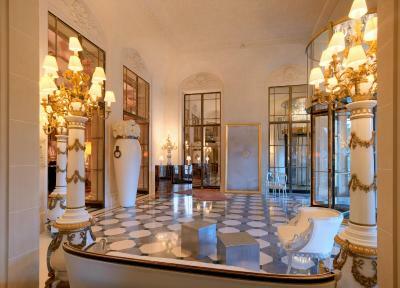 Gorgeous hotel! Amazing breakfast! Even if it’s not included in your room, do come at least once, you won’t regret it. 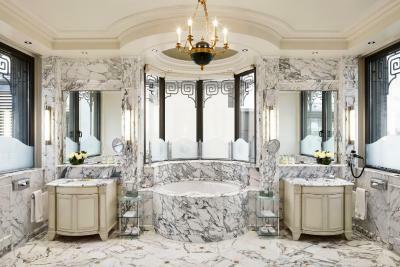 Cristal clean room, beautiful bathroom!) 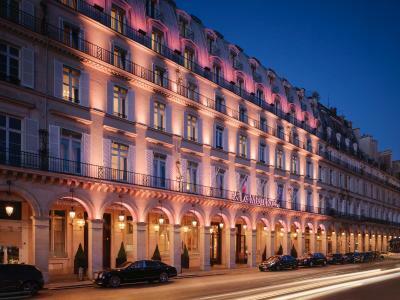 one of my most favorite hotels in Paris. Definitely coming back! The hotel is wonderful the location is great the staff at the hotel are outstanding! 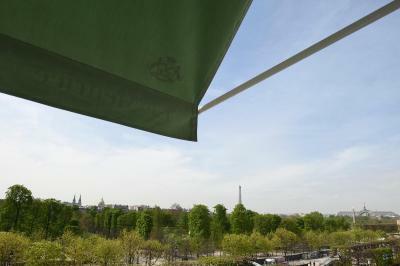 The view of the rooms and concierge service were superb! 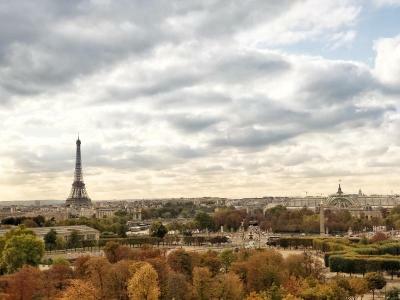 Excellent hotel: location, staff, design, restaurants ! 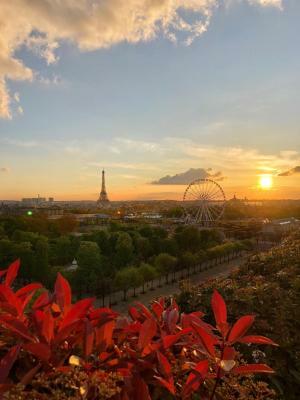 Mr. Dino Rudolf - Attache de Direction Guest Relations Manager and reception staff tried that every guest was satisfied and feel like the exceptional guest in Le Meurice. Hotel has beautiful design, both restaurants are perfect, service in the entire hotel very professional, friendly and polite. 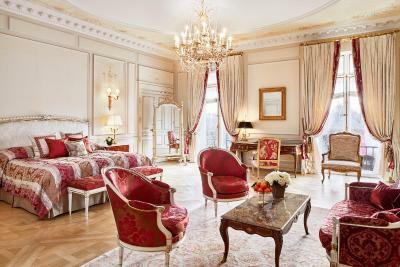 I am visiting Paris often, I was in different 5* hotels but Le Meurice is the exceptional hotel. 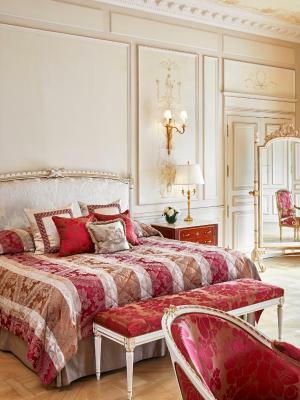 The rooms where of 5 star standards, spacious, comfortable, luxurious and newly refurbished considering the old age of the Palace itself. Additionally, the concierge service was one of a kind. Overall, an excellent experience. 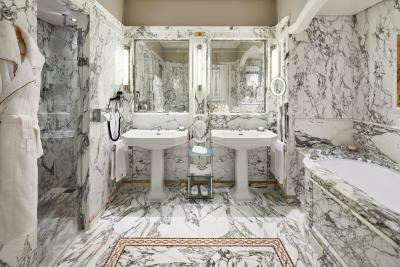 Decorated in a 18th century style, with Louis XVI furniture, aach air-conditioned and soundproofed room has a classic decor with a modern twist and a marble bathroom. 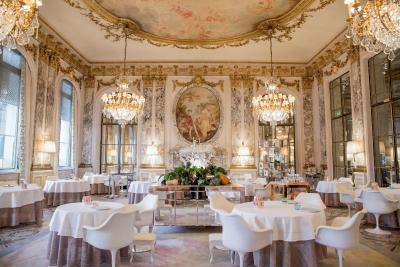 Alain Ducasse is the chef of Le Meurice’s restaurant, which proposes gourmet French cuisine. 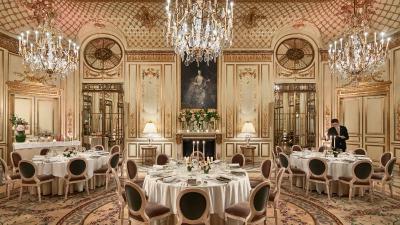 Meals are served in the grand dining area, whose décor is inspired by the Salon de la Paix of the Château de Versailles, revisited by Philippe Starck. Le Dali Restaurant, serves meals throughout the day, and guests can enjoy a cocktail in the Bar 228, which offers 300 different kinds of drinks and live jazz music every evening. On site, there is also a fitness centre and spa run by the luxurious Swiss brand Valmont. 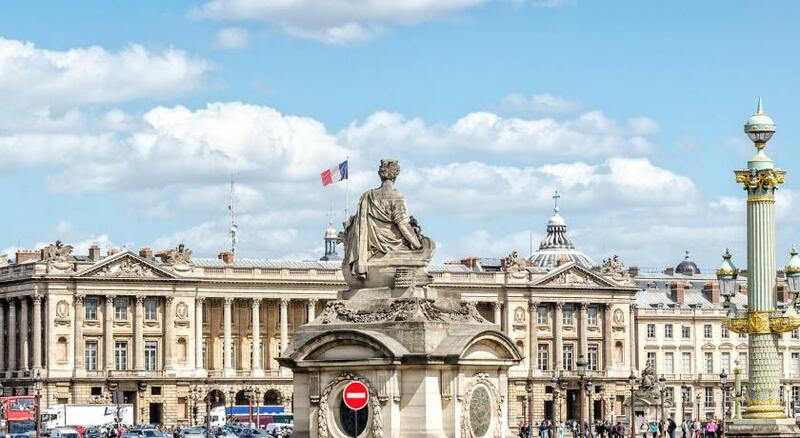 Place de la Concorde and the Champs-Elysées are a 5-minute walk away, and the Louvre Museum is just 650 yards from the hotel. 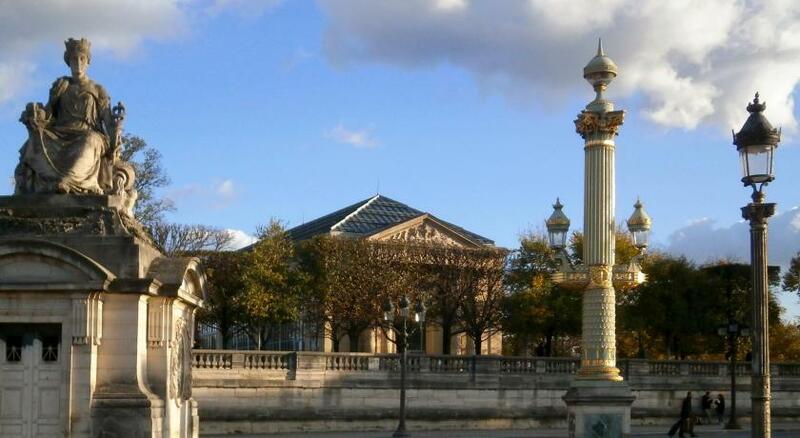 Tuileries Metro station is 100 yards away, giving direct access to Bastille and La Defense. 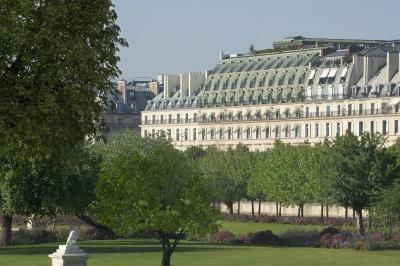 Le Meurice – Dorchester Collection has been welcoming Booking.com guests since 22 Oct 2010. 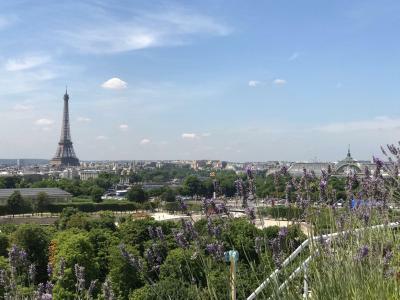 When would you like to stay at Le Meurice – Dorchester Collection? 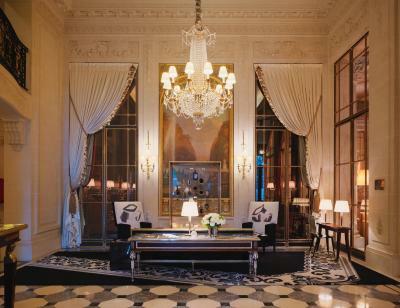 In the heart of Paris, opposite the Tuileries Garden, lies one of Dorchester Collection’s gems; Le Meurice. 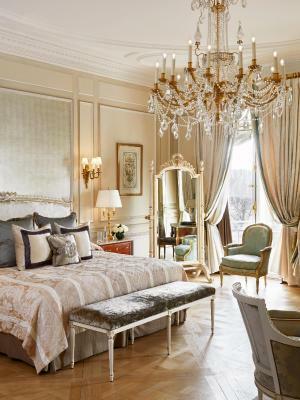 Le Meurice, the first Parisian Palace hotel, has presided over Rue de Rivoli since 1835. 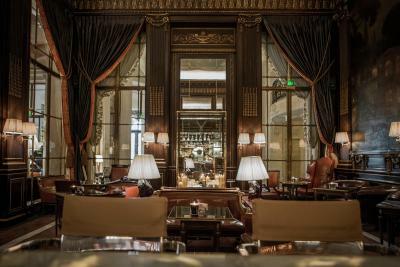 Since its creation, Le Meurice has carried a sense of the grandeur and splendor of Versailles, of Kings and Queens, Patrons and artists, enthusiasts and adventurers – and has been perfecting l’art de vivre into a fine art for over 180 years. Here, the past and present meet with both humour and glamour, the style of the Grand Siècle encounters Philippe Starck’s signature surrealist style. 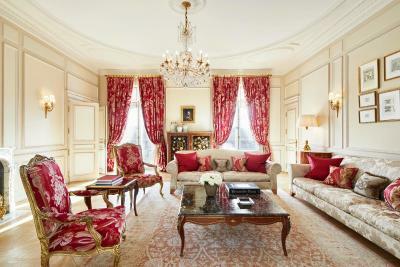 The private spaces resemble an 18th century Parisian home, a tailor-made jewelry box devised by Charles Jouffre, dedicated to providing comfort day and night. 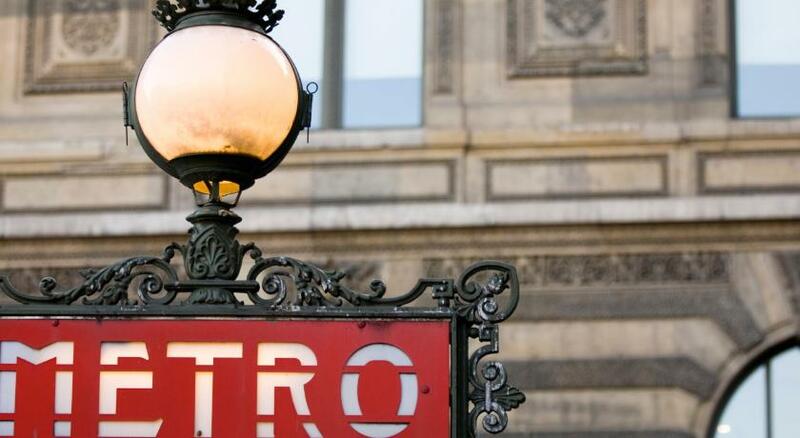 Highly acclaimed by food writers worldwide, the two Michelin-starred restaurant is a magical place where you will taste both audacious and unpretentious menus and enjoy a harmonious and healthy Haute cuisine. 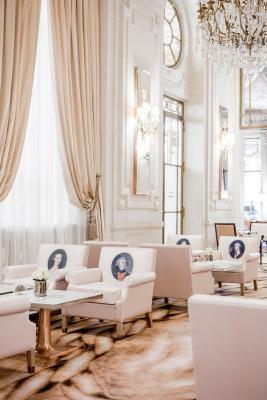 Just steps from Place Vendôme and rue Saint-Honoré, where luxury boutiques and young designers abound, Le Meurice is a source of inspiration for those enamored with the cultural, emotional and sensory exuberance of the French capital. 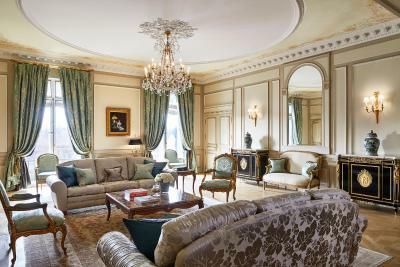 House rules Le Meurice – Dorchester Collection takes special requests - add in the next step! 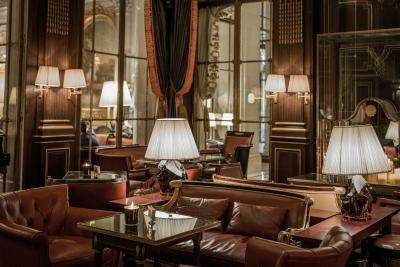 Le Meurice – Dorchester Collection accepts these cards and reserves the right to temporarily hold an amount prior to arrival. Please note that parking is free of charge if you give your car keys to the valet and your car is parked at the front of the hotel. Low-speed WiFi connection is available for free, while high-speed connection is provided with an additional cost of EUR 24 a day. 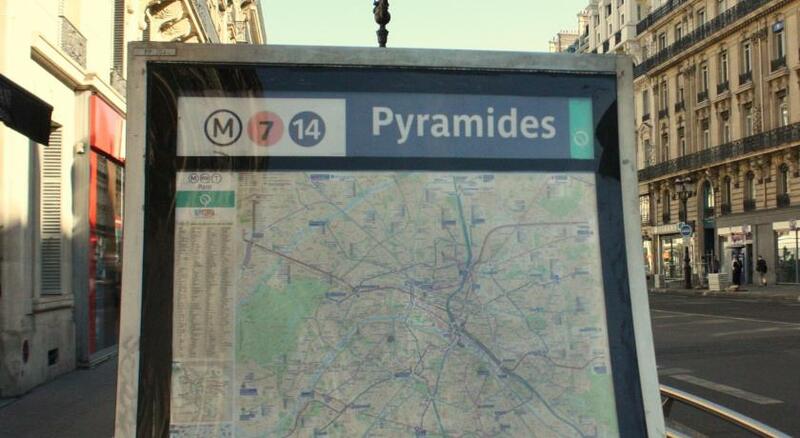 Please note that the credit card used to make the booking must be presented upon arrival. Atmosphere & Services and the location of the hotel.